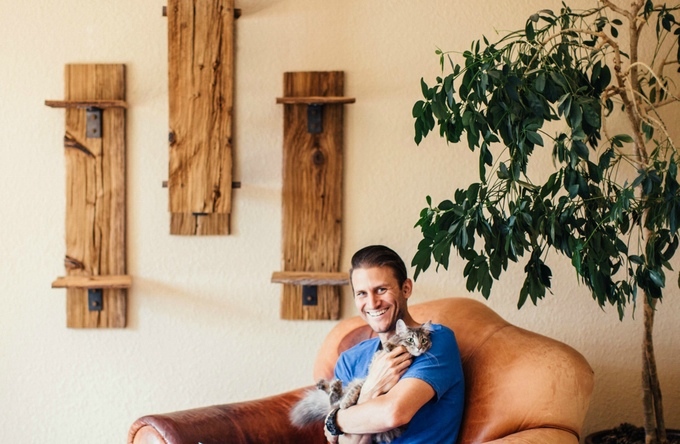 Live on Kickstarter, Eco Cat Furniture is the only furniture that is fun for cats and safe for the planet. When we adopted our first cat we were a little surprised/appalled and the lack of environmentally friendly choices for cat furniture. Eco Cat Furniture, the beautifully designed and environmentally friendly furniture for cats, is live on Kickstarter and raising funds to bring the project to life. 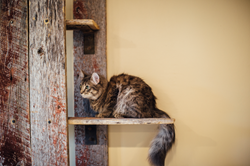 Eco Cat Furniture is a line of elegantly crafted furniture designed to allow felines a safe and vertical space to explore. Cats have thousands of years of instincts just lying beneath the surface. They are born with the instinct to climb, explore and gain a better vantage point on would-be prey or predators. Eco Cat Furniture is the only cat furniture that is fun for cats and safe for the planet. The company is on a mission to save cats, people, and the planet from dangerous toxic chemicals and provide kitties everywhere with a fun safe unique space to call their own. 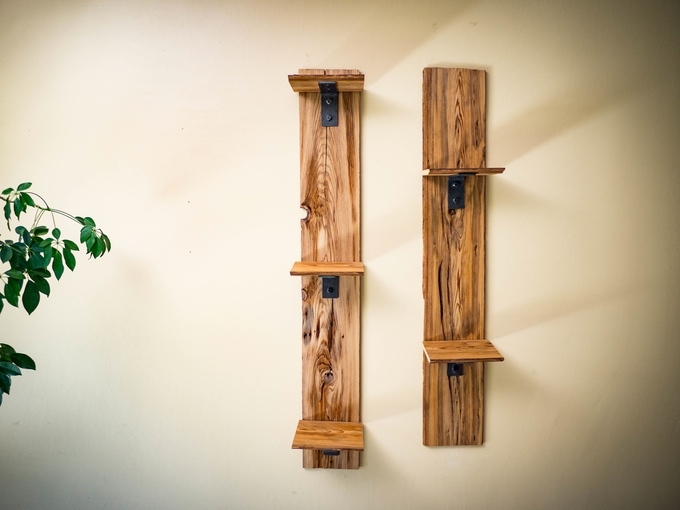 Eco Cat Furniture uses reclaimed wood for their products, drastically reducing the carbon footprint right from the get-go. 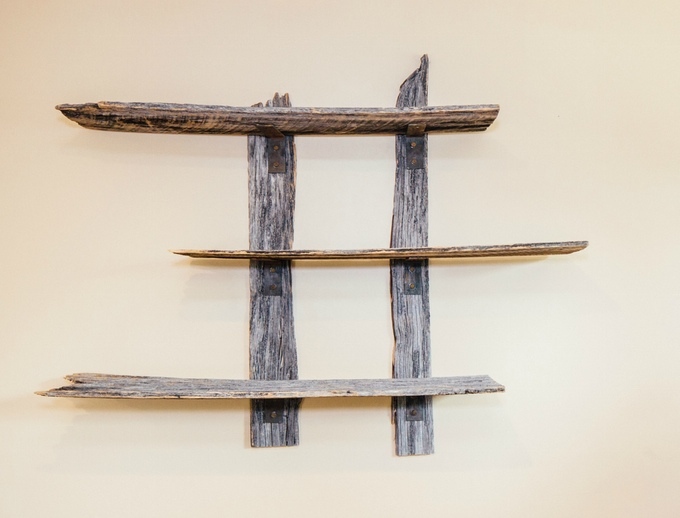 The company chose to use this wood to give it another purpose after living its past life as a fence post, barn sliding or hardwood floor for the past 100 years. The decision instantly lends the furniture a unique look and sense of character. The furniture also utilizes steel brackets, which adds a bold and industrial look to accent the rustic feel of the wood. 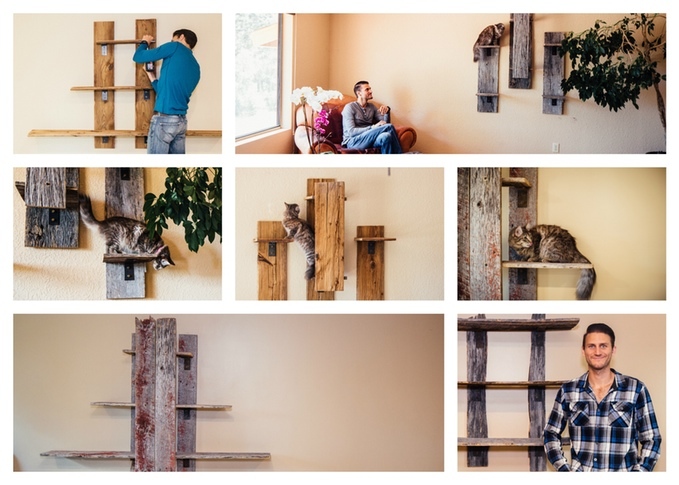 For their Kickstarter campaign, the company is introducing 3 exclusive pieces; the Eco Cat Ladder, Eco Cat Switchback, and Eco Cat Pillars, each with its own aesthetic design and utility. Eco Cat Furniture is also a proud, socially conscious company that strives to enhance the lives of cats and their human families and lessen the impact on the earn while enriching the lives of their employees. All manufacturing and fabrication will be designed and created locally in Sedona, Arizona. 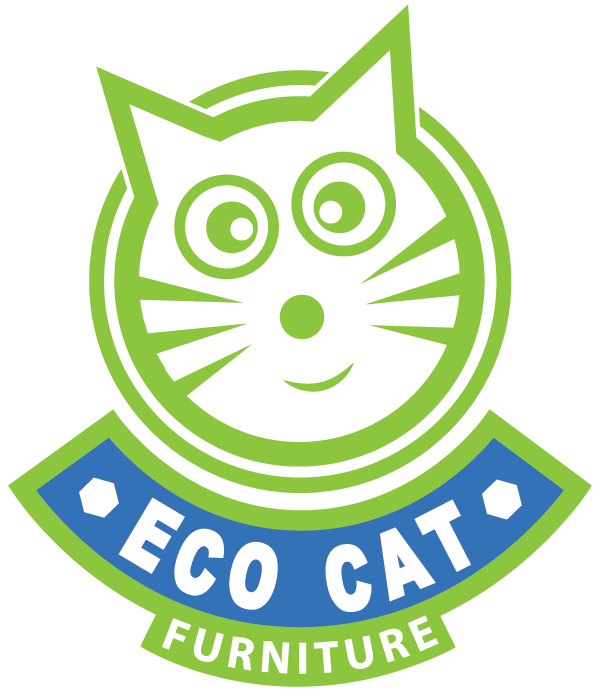 Eco Cat Furniture makes the only environmentally friendly cat furniture that is fun for felines and safe for the planet. They are on a mission to save cats, people and the environment from dangerous toxic chemicals and provide kitties everywhere with a unique, safe space to call their own. 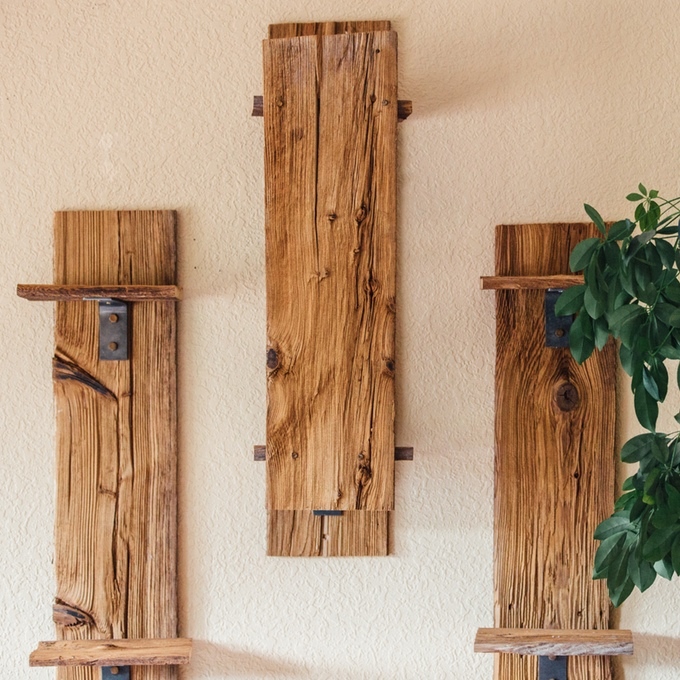 Using only reclaimed barnwood and steel, founder Brock Delinski has created a beautiful and sustainable product for both your home and furry family member.